Gina and I attended a VIP Party and Ribbon Cutting for Quaker Steak and Lube last night. 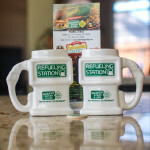 Located on the southeast corner of Parkwood and SH121, Quaker Steak and Lube is a unique sports bar. They offer a LubeStation with over 20 different flavors of wings ranging from Ranch to Triple Atomic. I tried several different flavors and heat levels. Note to self…avoid the “insane” ones in the future! Along with a full-service bar, they have a huge menu with salads, wings, sandwiches, hamburgers, appetizers, as well as steak and seafood. 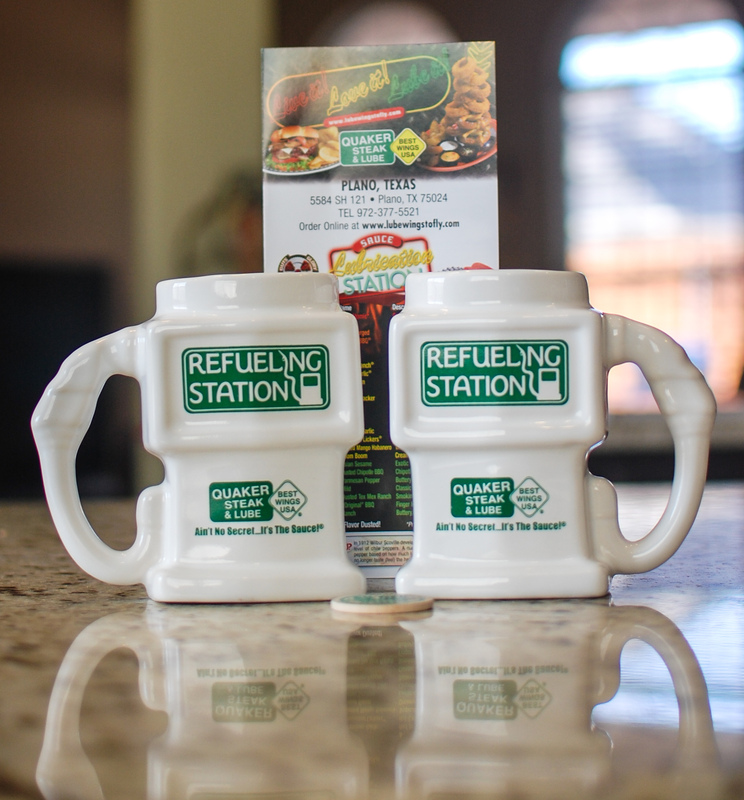 If you’re looking for something new and different, stop in and give Quaker Steak and Lube a try. 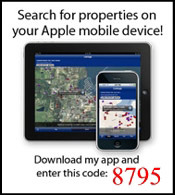 « Is This A Good Time to List My North Texas Home?